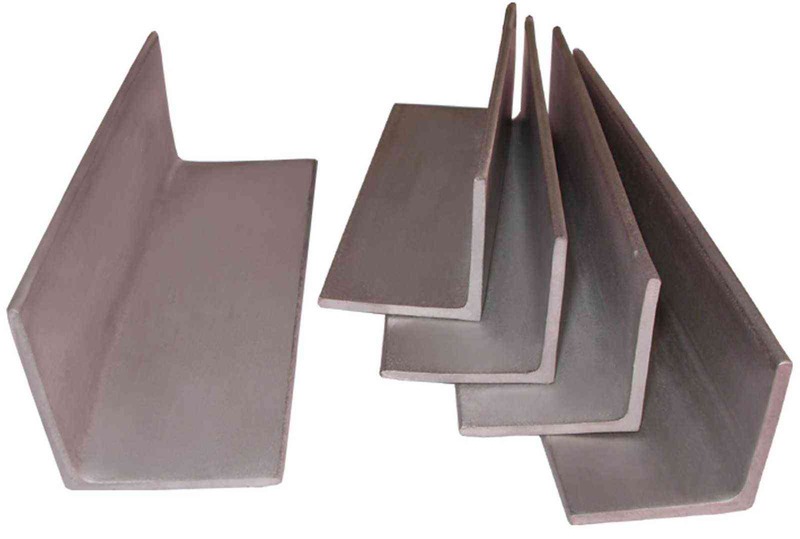 Sino-Sources, a leading manufacture in Tianjin China, may offer variety standard of steel angle bar according to customers requirement. 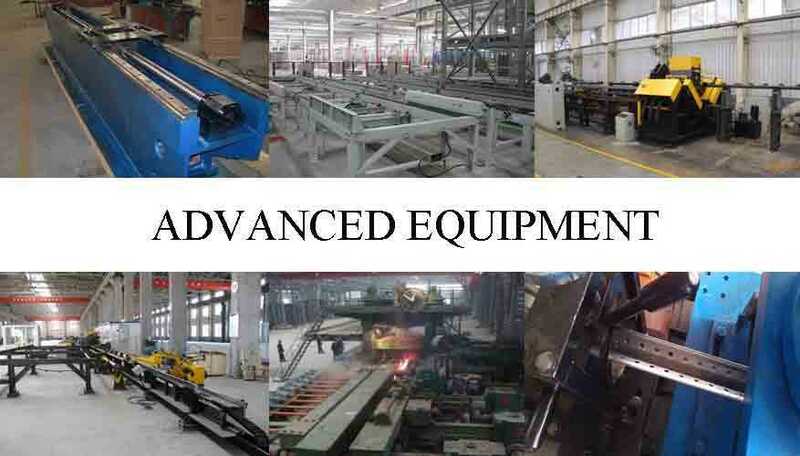 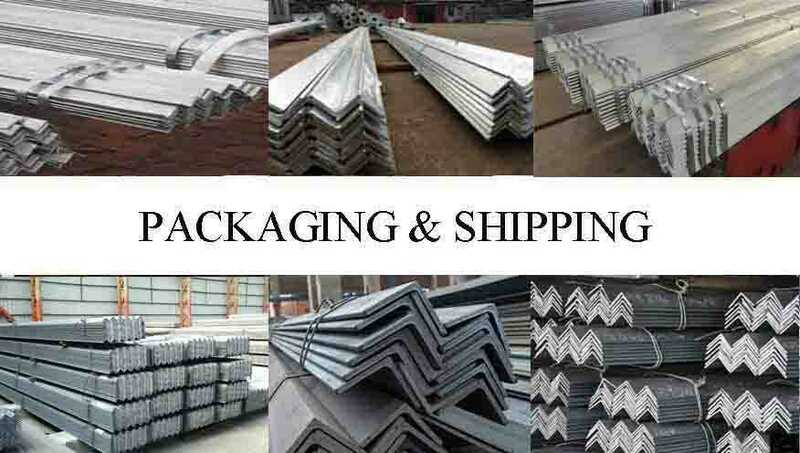 It is also the 10 year experienced steel angle bar manufacturer and supplier with owning many of oversea customers in Southeast Asia, East Europe, Africa and Middle East region, enabling to afford 3000 metric Tons per month. 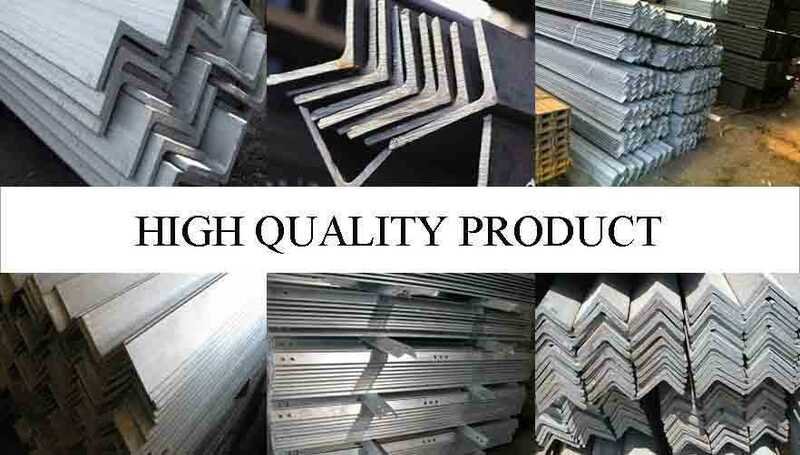 At the present referring main products are about perforated steel angle bar, mild steel angle bar, galvanized steel angle bar, 12 gauge steel angle bar and 16 gauge steel angle bar and so on.